Should Your Website Be Fun? 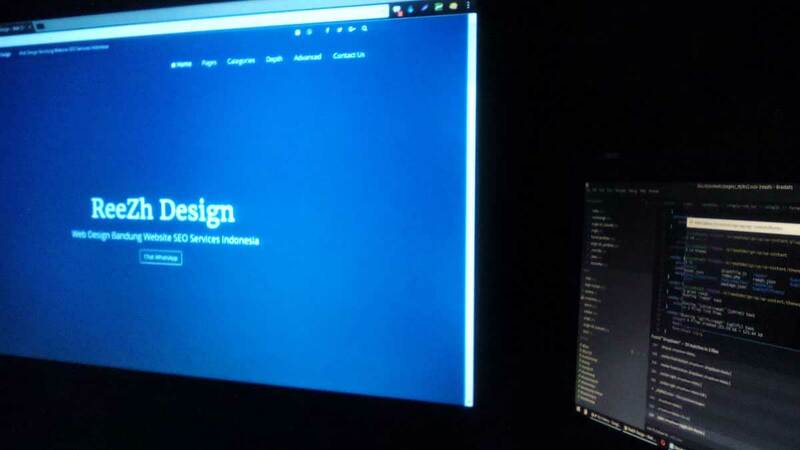 Does your website just need to be informative or can it be fun to use also; there are different ways to make your website more interesting without just putting in a flash game. A fun website can be more interactive and have or do additional things that make it more fun for the user to use and interact with the website. Can you have a website about a serious subject, but still make it fun yet? 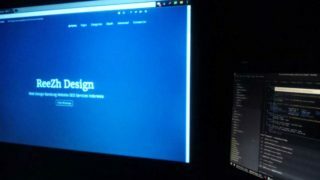 Home » Blog » Web Design » Should Your Website Be Fun?